Well, the last time the Army gave numbers, it had 5648 Land Rovers of various kinds and 628 Pinzgauers. It wanted to replace a good portion of these with MRV-P. 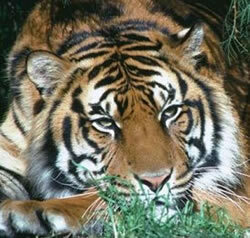 In addition, there are 344 RWMIK, 311 Husky, 401 Panther, 437 Jackal, 71 Coyote and 399 Foxhound. That's over 8000 candidates for a MRV-P replacement. I'm completely torn over this. On one hand it makes short term sense, it's a cheap deal to replace an army of different logistics vehicles. 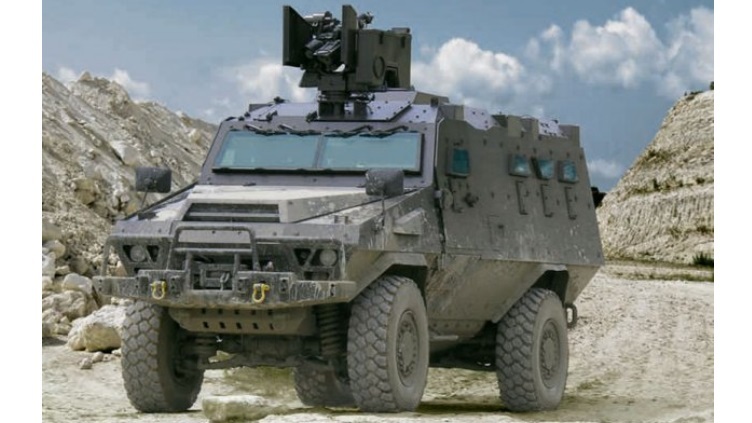 But long term, this deal has just destroyed the one area the British industry had left in ground vehicles, that of light armoured vehicles, which it had been excelling at recently with successes like the Jackal's variants. Seems a sensible option but again its not doing much for defence jobs here in UK. Perhaps we will retain the Jackals they seem to have been useful as a Desert Patrol Vehicle. 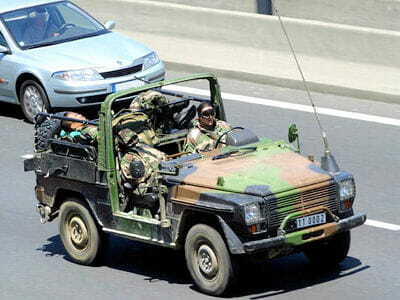 Gabriele wrote: Well, the last time the Army gave numbers, it had 5648 Land Rovers of various kinds and 628 Pinzgauers. It wanted to replace a good portion of these with MRV-P. Does the MoD publish these figures? Where can I find them? Thanks. Never knew we had so much Land Rovers!! Gabriele wrote: Never knew we had so much Land Rovers!! We don't. They're very sparsely spread. 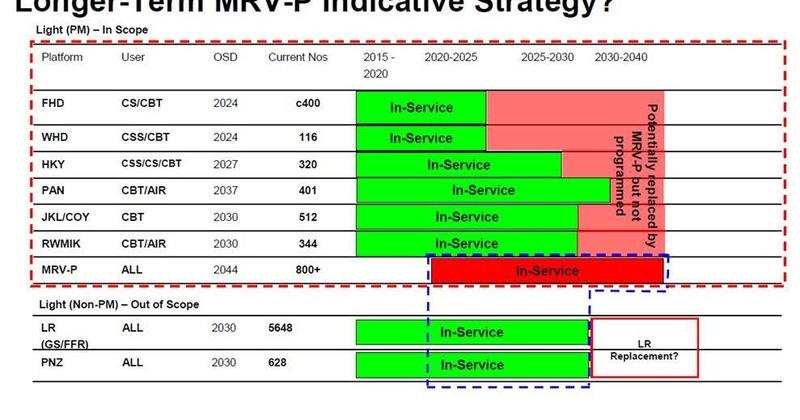 Note that Foxhound would be the first to leave service, as soon as 2024. I hope this is due to it originally having been a UOR (so, time-limited by definition), because otherwise it is a pretty criminal intent and opens huge questions about whether it is actually any good. WhitestElephant wrote: Never knew we had so much Land Rovers!! Is the figure including those in the RAF and RN. I imagine their are a few in storage, including Ambulance versions. I am led to believe the jackel may be getting transfered to the RAF Regiment. The previous one they were given was a dog of an armoured vehicle. Will that be withdrawn if they get this one? A hundred for each location? 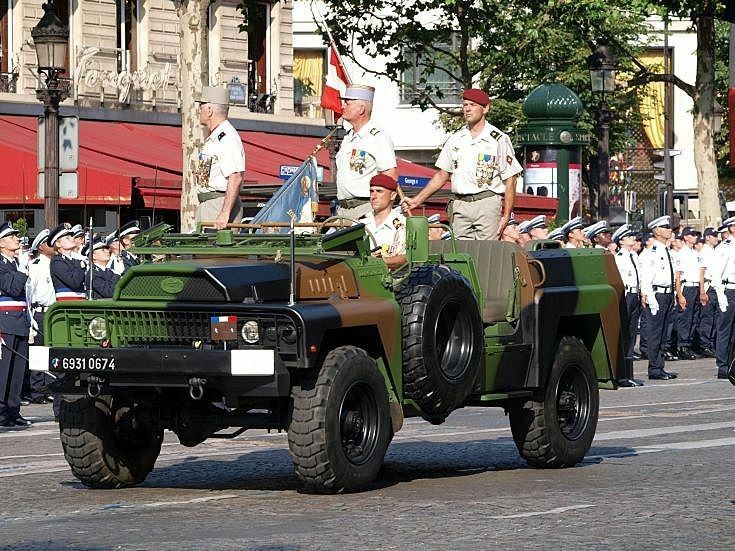 France has also a program of "multi-purpose light tactical protected vehicles" (véhicules légers tactiques polyvalents protégés - VLTP P) that will be common to VBMR light to replace old VLRA and P4. I hope that it will be the Bastion HM that will win the contract which represents more than 2500 vehicles. 609 Sqn already have foxhound, I left one outside the officers mess tonight. Looks like the NCOs, too, will soon be issued with their own, personal protected transport?? 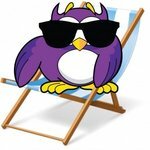 Caribbean wrote: Apologies if his has already been posted"
Edit: doh - just realised I misread the date on that - definitely need new glasses! From the back seat: "Are we not there yet?" The five contractors contractors down-selected for the Group 2 vehicle are BAE Systems Land (UK) with a vehicle from Penman (which is currently in administration), General Dynamics Land Systems UK with the Swiss MOWAG Eagle 6x6, Mercedes-Benz, Rhinemetall MAN Military Vehicles with the Survivor-R, and Thales with the Thales Australia Bushmaster. The ITT will be followed by a down select to two contractors who will each provide a vehicle for automotive trials plus another vehicle for blast trials. Armoured Recovery Version of the Coyote by Supacat. Make an APC variant and put if forward for MRV-P, that would be a great candidate for group 2. In the close up photo of the RWS it looks like it has a microphone; is this the anti-sniper version? “A second package aims to procure, through competition, troop carriers and ambulances that will share a common base vehicle. We anticipate a decision on this proposal in mid-2018, with the competition winner planned to be on contract in 2019,” she said. "A U.K. Parliament’s Defence Committee report published in April said it expected 750 JLTVs to be purchased. The committee said the second package of vehicles could initially involve 150 troop carriers and 80 ambulances “later rising to 300 of each if the money is available." Have saw this in several other places, seems that these three companies/vehicles are what the choice is between at the moment. 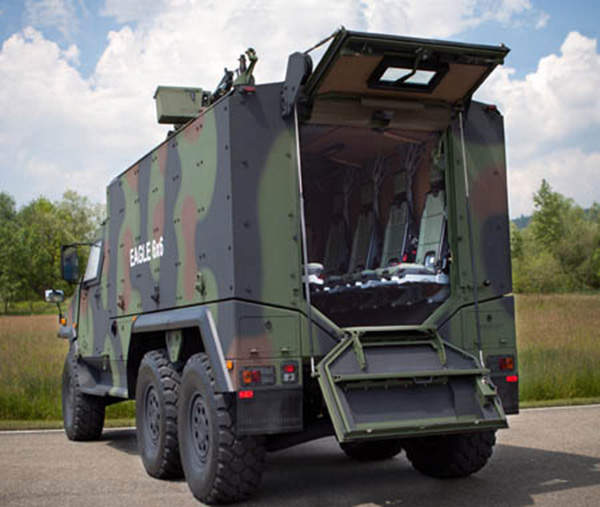 "General Dynamics is offering the 6x6 Eagle vehicle. 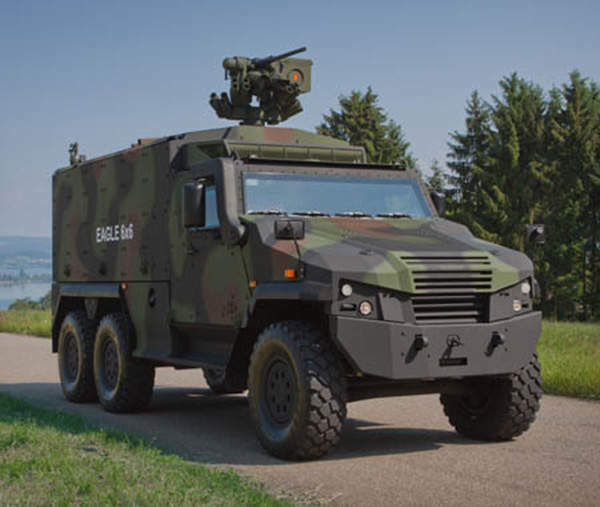 Thales’ contender is the Australian-developed Bushmaster platform already in service with the British and other countries. Mercedes-Benz is thought to be competing with a vehicle based on a Unimog chassis." benny14 wrote: The committee said the second package of vehicles could initially involve 150 troop carriers and 80 ambulances “later rising to 300 of each if the money is available." Seen versions of that where the troop carrier part has been omitted (could easily reflect just time priorities, rather than total omission, or any such intent ). - just looking at the photos, Bushmaster would seem to be narrower in the back (not ideal for ambulance use)? Yes, the rear door of the Eagle seems wider. No sign of the Mercedes vehicle since DVD last year. Bushmaster I believe has had some modifications for the UK market, including adding doors to the driver cab.